WRIGHT, Wyo. 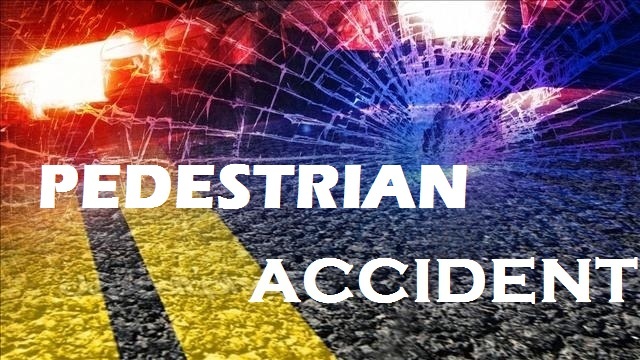 - A 4-year-old boy has died after a vehicle ran him over in northeast Wyoming. Campbell County Undersheriff Quentin Reynolds tells the Gillette News Record that the incident occurred about 4:40 p.m. Saturday in the small town of Wright. The boy was taken to Campbell County Memorial Hospital where he was pronounced dead. Reynolds says the Wyoming Highway Patrol is investigating.